Which person from C.S.I. 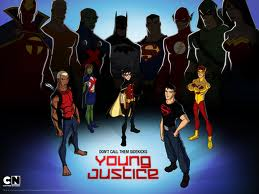 voices somone on Young Justice? Young justice những người hâm mộ this is call to arms!! Young Justice - "I Wanna Be Part of a Heist"